Waiting period for the Jawa in few metro cities stretch from five to nine months. While the company hasn’t revealed any reason for the delay in deliveries, we are hoping that it ramps up production to bring down the waiting period. Jawa 42 prices start at Rs. 1.55 lakh (Ex-Showroom). 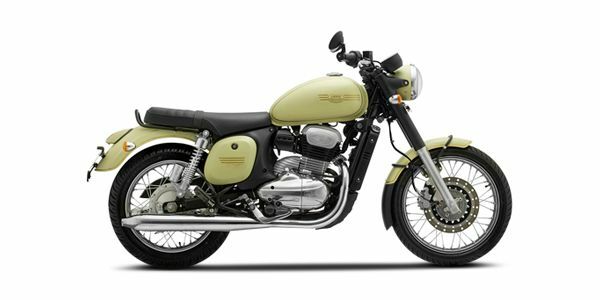 Jawa 42 is available in 2 variants and 6 colours. Share your experiences with 42? Q. Is this BSVI engine? Q. Hey I am 5'5 ft. Will I be able to ride jawa 42 comfortably? Q. Which is better between Royal Enfield Classic 350 and Jawa 42? If you can wait for another few months then 42 no doubt. Q. My height is 5.3, will Jawa 42 can b comfortable drive for me? Definitely. Only bike which will make sense. You'll be more comfortable by any measure. Confused about Jawa Motorcycles 42?